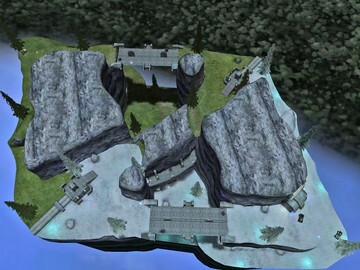 Description: A multi-base map purchased on a high mountain side. 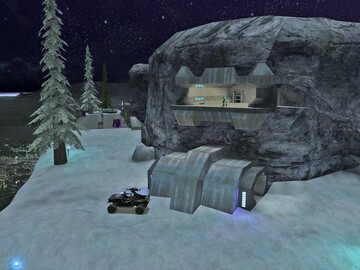 While I did copy and paste all the level elements from different Halo stock maps, in spirit this map is supposed to be blatant ripoff of Cliffhanger. Don't expect any mlg pro game play or fights over important control points since this map is just made for hog loving lemmings like myself that enjoy driving off a cliff. One thing is for sure: This map won't win any awards but maybe there is still someone out there that might enjoy it at least for a little while.